San Clemente Cove Luxury condo on the beach. 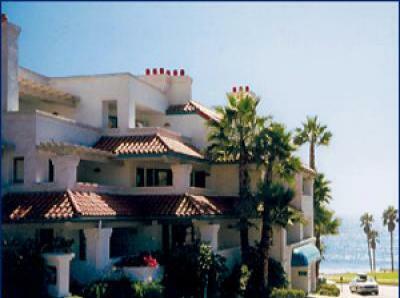 San Clemente Beach House --300 yards to Pier!! 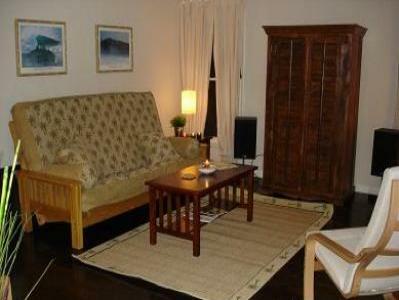 2 Bedroom, 1 Bath (sleeps 6) house, prime location near beach & town.